When: Friday, 12th April 2013, 10:30-15:30. Coffee/registration will commence half an hour before the formal start time. 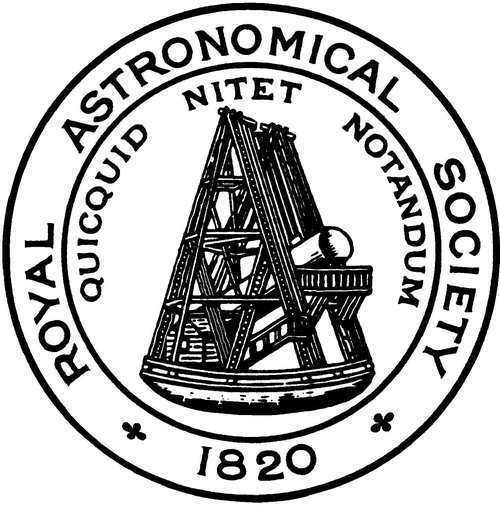 All attendees of the High Time Resolution Optical Astrophysics meeting are also encouraged to attend the Monthly A&G (Ordinary) Meeting of the Society, which runs from 16:00-18:00. Registration: Pre-registration not required - simply turn up on the day. The meeting is free for RAS members and invited speakers, and £15 for non-members (£5 for students; note that students can join the RAS for only £1! ), collected on the door. Admission to the later Ordinary Meeting is free. Presentations: Information for those presenting is available on the RAS meetings page. Expenses: The RAS does not normally pay travel and subsistence costs for organisers, speakers or attendees, with a few exceptions. For further information, please contact the organisers. Lunch: The RAS do not provide lunch, but many eateries can be found locally in Piccadilly. Where: The meeting takes place at the Royal Astronomical Society, Burlington House, Picadilly, London, W1J 0BQ. Burlington House is approximately half-way between Green Park and Piccadilly Circus London Underground stations. Bus services 9, 14, 19, 22 and 38 pass the entrance. Maps of Central London showing the RAS are available here and below.